How Do I Know Invisalign® Is Right For Me? The end of the year inspires a lot of questions for many people. Questions like,”Did I accomplish all I wanted to do in 2018?” or “How can I do better in 2018?.” If you have been thinking about straightening your smile, you may have found yourself asking “Is Invisalign® treatment the best way for me to straighten my smile?.” We have a list of some qualities that a good candidate for Invisalign® may have. If you are interested in straightening your smile, talk to Dr. Cabal in Fort Worth, Texas to discuss your options. Your orthodontist will be the best person to determine whether your orthodontic needs are mild, moderate, or severe. In most cases, mild and moderate needs can be addressed using Invisalign® treatment. 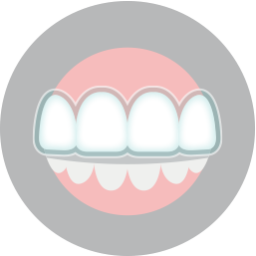 Issues like gapped teeth, crowded teeth, underbite, crossbite, and overbite can all be addressed using the aligners. 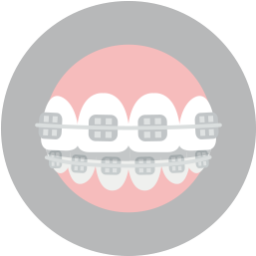 Severe situations may require the more traditional metal braces. Invisalign® aligners are made of a clear acrylic material that is hard to detect in person or in photographs. If you are wanting the benefits of straightening your smile without wearing clunky metal braces, aligners can be a great option. For those with severe issues wanting discreet treatment, tooth-colored brackets can give metal braces a less noticeble appearance. A straighter smile is at a lower risk of oral health problems like TMJ disorder, tooth decay, and gum disease. 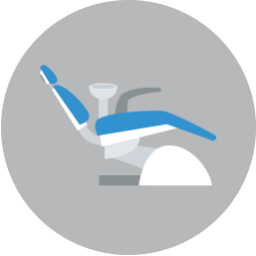 Straightening your teeth with Invisalign® can improve the health of your smile. Invisalign® does require a bit of dedication on your part. It will be important for you to remember to wear the aligners for at least 22 hours a day and to clean your teeth thoroughly before putting them back in. You can remove the aligners whenever you want to throughout the day. Dr. Cabal can help you decide if Invisalign® is the right choice for your smile. To schedule your consultation call Lake Country Orthodontics in Fort Worth, TX at (817) 236-7846. Our office proudly serves patients who live in Ft. Worth, White Settlement, North Ft. Worth, Springtown, Rome, Haslet, Azle, Saginaw, and all surrounding communities.